Land Rover today launched the new Discovery Sport SUV in India at a starting price of 46.1 lakh (ex showroom, pre-octroi, Mumbai), almost a year after its global unveil. 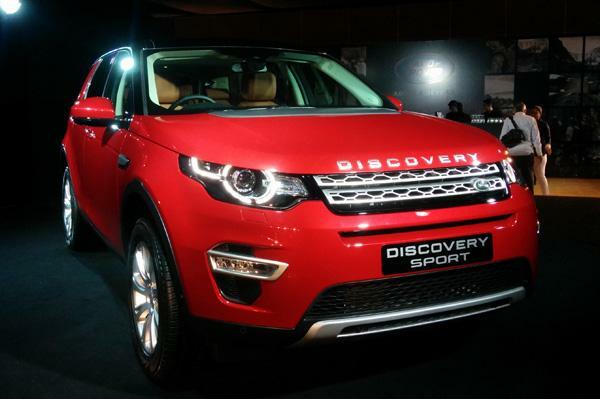 The Discovery Sport will replace Land Rover’s best-selling Freelander SUV in its India portfolio. The pricing for the Discovery Sport includes a standard three-year service pack. 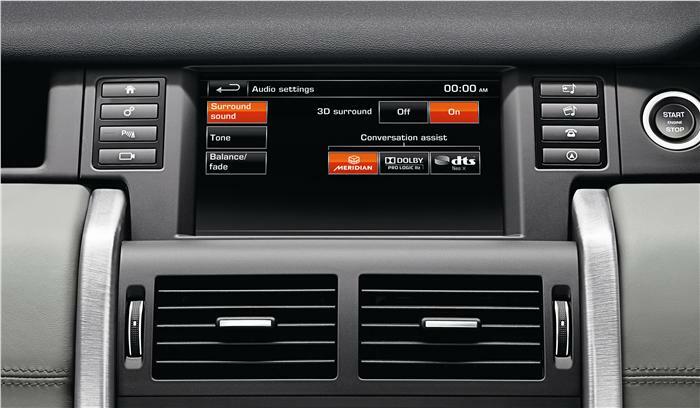 The Discovery Sport is offered in four trim levels – S, SE, HSE and HSE Luxury. Making the chunky SUV an attractive proposition is the fact that it will also be offered in a 5+2 seating arrangement, as against its five-seat competitors – the Audi Q5, BMW X3 and Volvo XC60. True to its brand, the Discovery Sport promises to be quite a capable off-roader. The car can wade through 600mm water and also comes with a Terrain Response system. This system enables the driver to select from among various surface settings such as grass, gravel, snow, mud and sand to provide optimum traction. It also comes with Hill Descent Control (HDC), Roll Stability Control (RSC) and Dynamic Stability Control (DSC) as standard. Safety equipment on the Discovery Sport includes seven airbags, ABS and Electronic Traction Control. Although the car is based on the same platform as the Range Rover Evoque, it is 9 inches longer and also offers improved headroom as it doesn’t get the Evoque's sloping roofline. Inside, the cabin looks plush and comes equipped with an 8-inch touchscreen infotainment system. Other features as per trim levels include leather seats and steering wheel, dual-zone climate control system, 17-speaker Premium Meridian Surround sound audio, rear-seat entertainment package, a two-zone climate control and Park Assist among others. Powering the Discovery Sport is a 2,179cc diesel engine that comes in two states of tune – a TD4 version making 148bhp of power and 40.78 kgm of torque on the S, SE and HSE variants; and a more powerful 188bhp SD4 version producing 42.8kgm of pulling power available only on the top-spec HSE Luxury trim. Transmission duties are undertaken by a nine-speed automatic gearbox that also does duty on the Evoque. All Land Rover Discovery Sport models carry a standard 3 year/ 1,00,000km warranty (whichever is earlier).